Ever want to start your own blog or website, well then this is the best time, because Bigrock is offering free .com domain for first year when purchased for 2 Years. 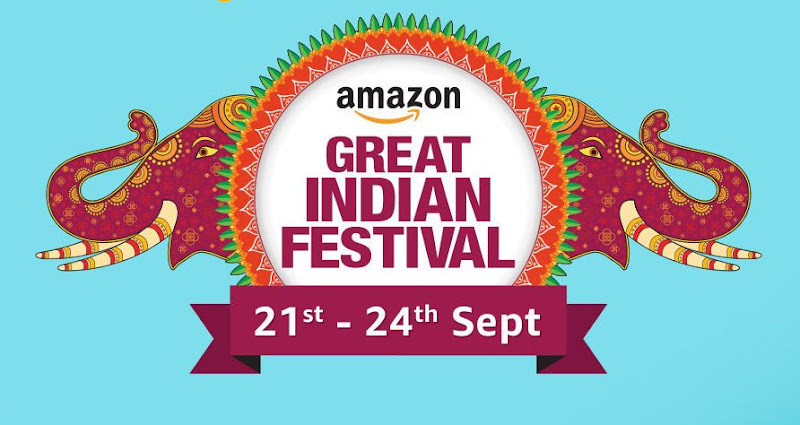 Previously it was Rs 99 for first year, but this time it's completely free for first year, hurry limited period only. Now you might have few question in your mind well I will try to answer few of them, here in this post, as I myself had once passed through this situation. Is Bigrock Really the Best and Cheapest domain registrar and web hosting company ? What are the pros and cons of Bigrock ? How to get free .com offer From BigRock ? When I was going to buy my first domain name (i.e., HACKERWALABLOG.IN ) I had the above questions in my mind, so here I have answered the question one by one. 1# Is Bigrock Really the Best and Cheapest domain registrar and web hosting company? 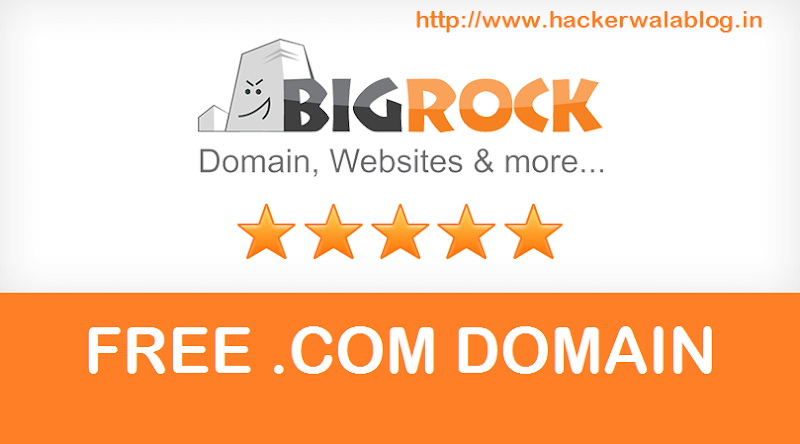 For me yes, based on my experience for last two years, bigrock is the best domain registrar because I can buy a domain name for very cheap price as compare to other companies like Godaddy and HostingRaja. But for hosting service, I have never use Bigrock hosting service so I can't tell you, how good or bad it is, since I used free blogger platform to host this site. 2# What are the pros and cons of Bigrock? If I tell you just what is good about bigrock then it will be a cheating with you and I don't want to do that. I will tell you both the pros and cons of bigrock so you can decide better. Made In India, yes it's an Indian company. 3# How to get free .com offer From BigRock ? Now pay via any of this method Paytm, Freecharge, Mobikwik, JioMoney, UPI, ATM cards. This offer is valid till 30th june only so hurry.